1" Heavy-duty nickel-plated D-Rings. Use with 7/8" and 1" wide ribbon. Available in packs of 10 and 25. 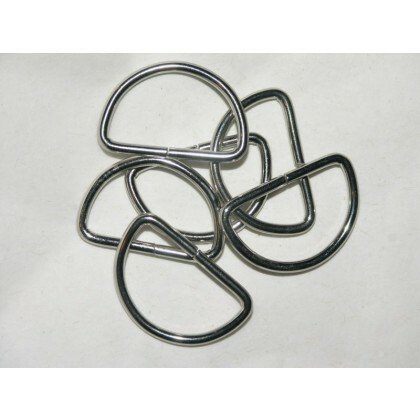 Heavy-duty nickel-plated silvertone D-Rings work well for belts and other projects. 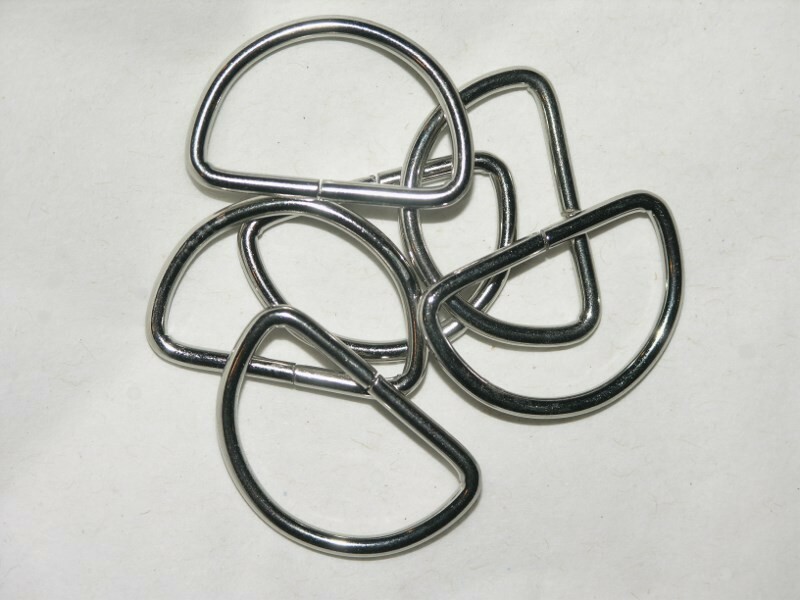 Each D-Ring measures 1" long and are made for use with 7/8" and 1" wide ribbon. Available in packs of 10 and 25.